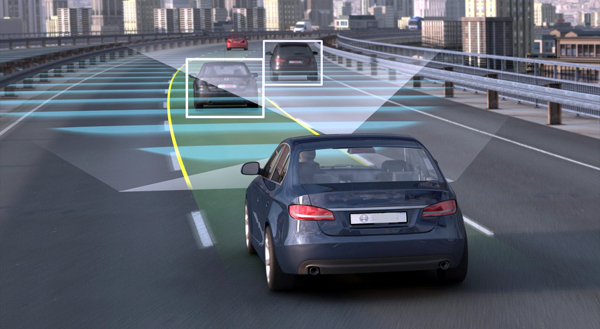 Hyundai is all set to unveil its new technology - the Blue Link Android Wear App at the 2015 Consumer Electronics Show (CES). This new app gives Hyundai's smartwatch wearing customers ability to access various remote controls for their vehicles right from their wrists. The wearer simply needs to tap on the screen of the smartwatch or use voice commands to execute remote functions. 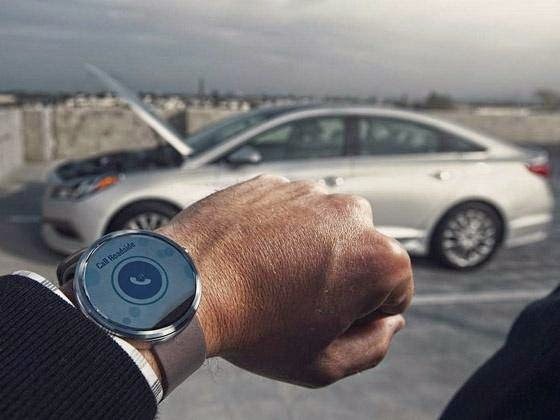 The Blue Link smartwatch app allows Hyundai owners to remotely start, lock and unlock doors as well as find their car in a crowded parking lot. Microphone icon on the smartwatch activates the voice function, where the driver can execute commands such as 'Start / Lock /Find my car'. The Blue Link smartwatch app must be paired via Bluetooth to an owner's smartphone that contains the Blue Link mobile app. Remote functions can then be executed from almost anywhere as long as the user's smartphone has a Bluetooth and Internet connection. This app is compatible with Samsung, Motorola, Sony and LG smartwatches. The Blue Link Android Wear App will work with any Hyundai model that comes with the first or second generation Blue Link service. 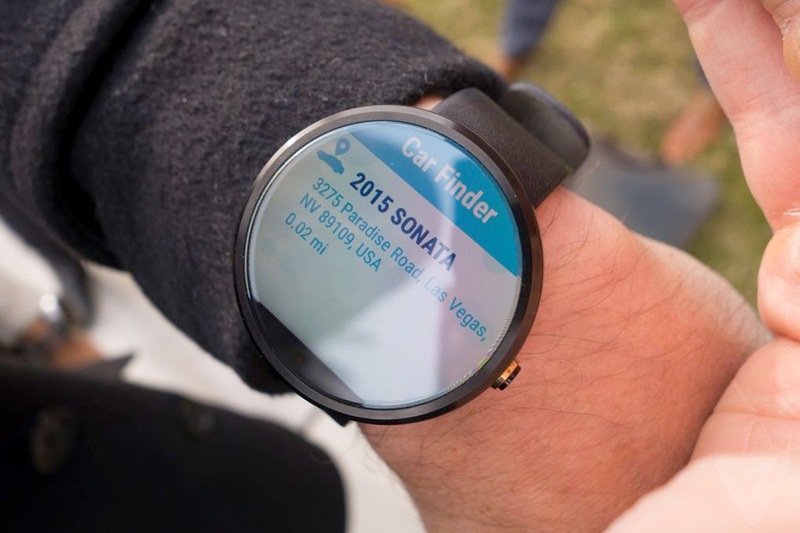 Hyundai will showcase its Blue Link Android Wear App at the 2015 CES that is scheduled to begin from January 6, in Las Vegas. This app can be downloaded for free from Google Play in the first quarter of 2015.